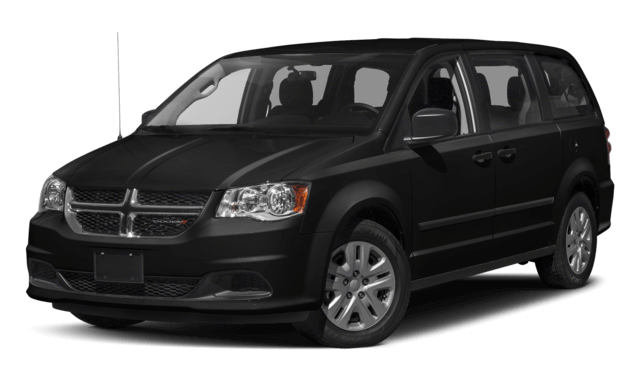 To find out if the latest Dodge Grand Caravan is right for your family, come tour the inventory at Mancari’s Chrysler Dodge Jeep Ram in Oak Lawn, IL. The MSRP starts at $25,995, and even if you opt for the nicest trim with the most features this minivan will only cost you $34,395. 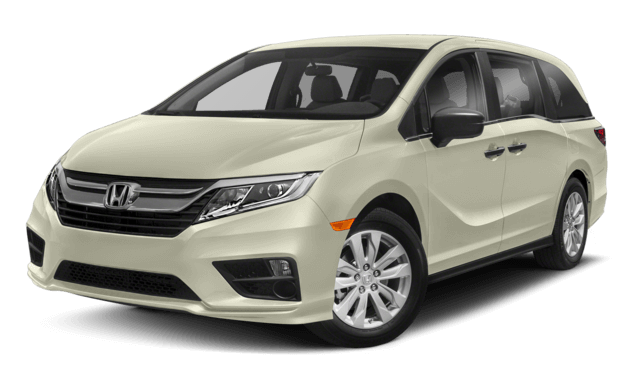 You will have to pay at least $29,990 to get behind the wheel of the 2018 Honda Odyssey. And if you go with the nicest trim you will pay north of $45,000. Heated side mirrors make it easier to clear off frost on cold mornings. Tri-zone climate controls allow everyone in the cabin to get comfortable. Cruise control allows the driver to relax more on long drives. A 6.5-inch touchscreen display puts cabin controls and infotainment options at your fingertips. The second and third rows of seating instantly and effortlessly fold flat into the floor, giving you a large and flexible cargo area to work with. In the Odyssey the second row of seating has to be removed entirely, which is a time and labor intensive hassle that involves at least two people. We have barely scratched the surface of all that this model has to offer. Come take a tour and test drive at Mancari’s Chrysler Dodge Jeep Ram in Oak Lawn, IL. And if you’re a motivated buyer, complete a financing application at any time. Visit our dealership soon, and contact us with all your questions.